We’ve today announced the launch of a new team focusing on wearable tech and smart home technology, after signing NYC based Bluesmart, the world’s first smart, connected suitcase. The new Wearable Tech and Smart Home team will focus on the latest connected consumer technology products and launches from around the world. 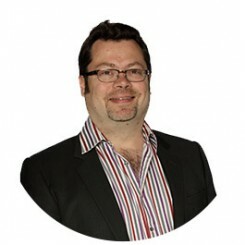 The team have also already signed a number of new companies to further expand the division which already includes Digitsole, the first interactive insole that combines the functions of a smart watch with heating capabilities and Atlanta based LightFreq, the multi-functioning light bulb with a built in audio speaker. The wearable technology industry is growing quickly with figures indicating that one in ten consumers want a wearable tech device and volumes shipped reaching close to half a billion by 2018. The Smart Home sector is flourishing as it is predicted to grow to $7.8 billion in the US alone by 2019. 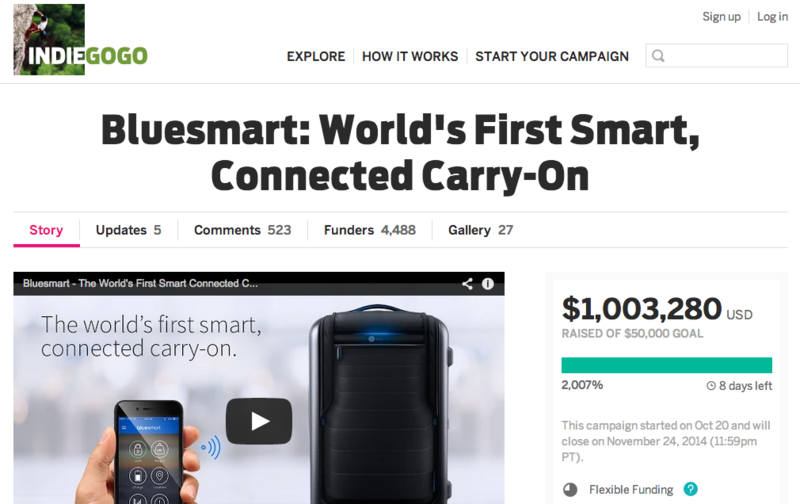 The team have helped Bluesmart raise over $1,000,000 on crowd-funding site Indiegogo – making it one of the top 25 most funded campaigns on the platform since launch.